Alleluia! Christ is risen! 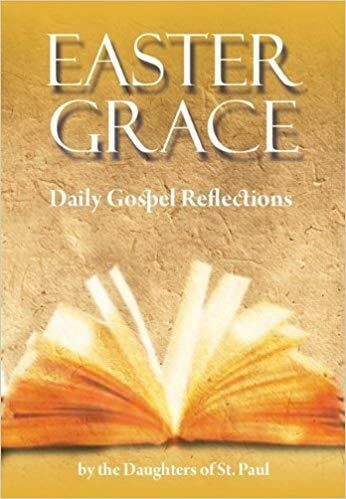 Unearth a renewed and refreshed spirit, and let the light and power of the resurrection transform your Easter season through these reflections on the daily Gospel readings. With this companion, you are invited to experience a prolonged meditation on the deep joy of Easter--the most important celebration in the life of the Church--through lectio divina (holy reading) with the Daughters of Saint Paul as your guide!